Following the long Swedish summer holidays, Stockholm has been slowly coming back to life with a series of cultural and sustainability festivals. 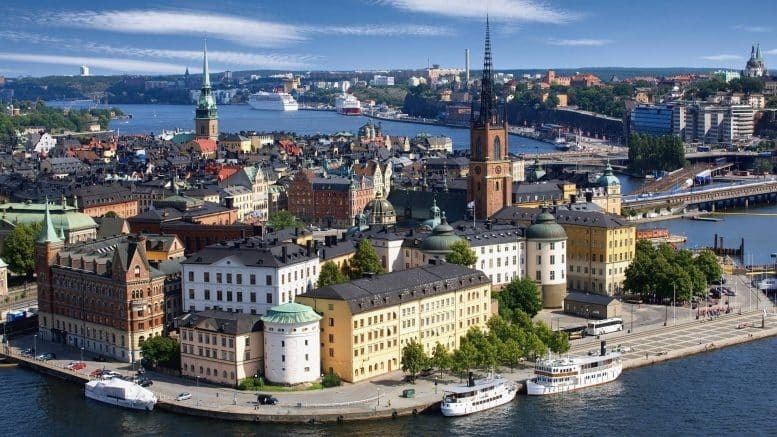 The end of August saw the city host the Stockholm Act, including talks, cultural events and seminars on how Sweden can deliver on international sustainability goals. On the heels of that was World Water Week, a globally renowned forum attracting researchers and policymakers from top international institutions dealing with water and sustainability.